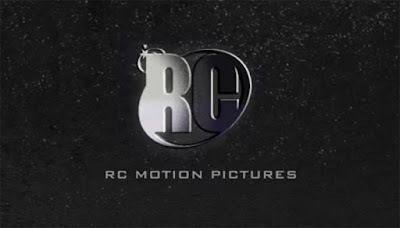 Yes you heard it right, Bye-bye Marvel and DC, because RC motion pictures is coming. And bringing the first web Series of our beloved Super Commando Dhruva. Can you believe it? It is like a dream coming true. My reaction was also just like you, when I heard about it 3 months ago. Firstly, I would like to tell about Dhruva to those new readers who has just started reading Raj comics. Super Commando Dhruva is a fictional character of leading Indian comic book publication Raj Comics. Dhruva appears in the comic books published by Raj Comics. This superhero Dhruva was created by the famous Indian writer and illustrator Mr. Anupam Sinha. Dhruva is appearing regularly in many comics issues published by Raj Comics since 1987. And he has not only succeeded to retain its place in the comics, but he is ruling over the hearts of millions of people. "This trailer was not intended to be available for public viewing, as it was just for pitching purposes. The teaser was leaked internally and we went ahead with its release earlier. Due to public demand, we are releasing this full trailer too. The final product will vary." Now it could be expected that the comics book superheroes Lovers like us, will not depend on Marvel or DC. So now the only question, is it really Raj Comics Official Trailer? The answer could only be given by the Raj Comics Publication, and until then we have to wait for their official announcement or any word from them. Until then let's try to guess, is this trailer official or not??? Considering the quality of this teaser trailer, it doesn't looks like a mere fan made. Both these teaser trailers are still available on YouTube, even after they were uploaded 3 months ago, and their total views are now over than 82,000. Let me clear my point, YouTube is very strict on copyright content and its policy violations. If these teaser trailers were not belongs to Raj Comics, then they would have been removed by YouTube instantly. As we have seen before, "Main Hun Doga" song which was uploaded on YouTube by a fan, and Raj Comics had removed because of their official claims. So why not this time, while this trailer is in the spotlight more than that song. Maybe Raj Comics team kept it so secret, just because they would want to know that how many people show their interest in addition to the current comics fans. Maybe they are looking for the funding through this trailer. In past few months, the new comics were released in a very small number and also they were delayed in release. Maybe, it was mainly due to this trailer. 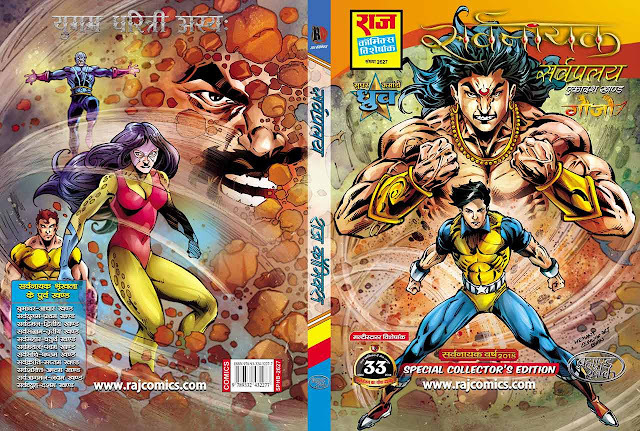 Look carefully at the Raj Comics official logo, you can see the 2 Stars clearly featured above 'R'. 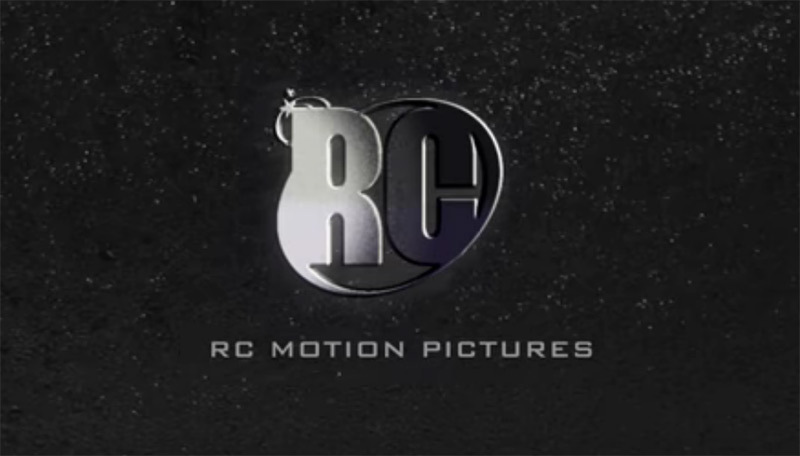 The same 2 stars are also featured on the RC motion pictures logo. If this would be a Fan Made trailer, then I must say, with this logo it does not last long on YouTube. Due to copyright and Duplicate content, surely it would have been deleted by YouTube. Officially Raj Comics have not announced anything on this teaser trailer nor they have provided any information about it. None of the Raj Comics Staff accepting it, nor they are denying. In conclusion, it is my personal thinking that this is the official teaser trailer of Super Commando Dhruva Web-Series and it belongs to Raj Comics. This is just a market strategy to find out the audience interest and their reactions. Well, we will have to wait for the official announcements by Raj Comics. Friends, what you think about this teaser trailer? Must share your thoughts with us. "यह ट्रेलर पब्लिक के देखने के लिए उपलब्ध करवाने का कोई इरादा नहीं था। यह केवल पिचिंग उद्देश्य के लिए था। यह टीजर आतंरिक रूप से लीक किया गया है और हमें इसे पहले रिलीज़ करना पड़ा। जनता की मांग के कारण, हम इसका पूरा ट्रेलर भी जारी कर रहे हैं। निर्णायक और अंतिम उत्पाद में अंतर होगा।"
लगता है कि अब हमारे जैसे कॉमिक्स सुपरहीरोज़ के चाहने वालों को, मार्वल या डी.सी पर निर्भर नहीं रहना होगा. अंत में, मेरी अपनी व्यक्तिगत सोच है की यह टीज़र ट्रेलर राज कॉमिक्स का ऑफिसियल ही है। यह एक मार्किट स्ट्रेटेजी है और दर्शकों का इंटरेस्ट और प्रतिक्रिया जानने के लिए ऐसा किया जा रहा है। खैर, इंतज़ार रहेगा राज कॉमिक्स की ऑफिसियल अनाउंसमेंट का। दोस्तों इस टीज़र ट्रेलर के बारे में आपके क्या विचार हैं, हमारे साथ ज़रूर शेयर करें. May be they are working on it, let's wait and watch for another new trailer. Nice. But not really awesome, first of all please change that costume. It does not look good. Also the actor looks noob. I cannot find the emotion on his face and dialogue delivery like it should be. Why not getting an experienced actor like you choose Kunal Kapoor for Doga? Dhruv can be a series so please choose the best you can.